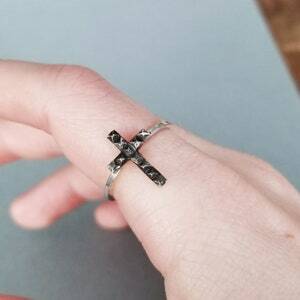 Nothing's more Gothic than a Black Diamond Ring ! 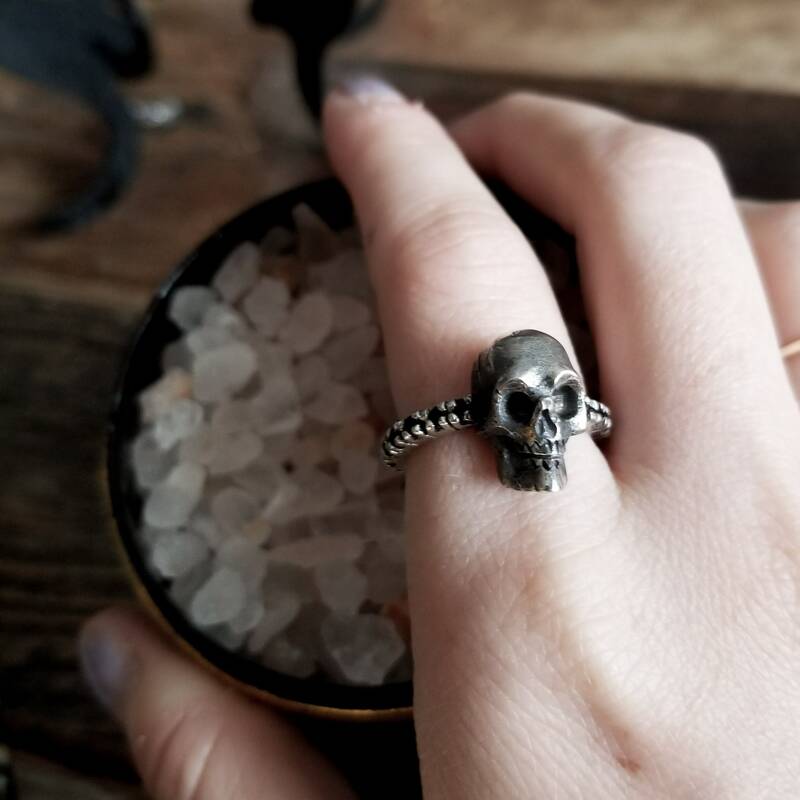 Perfect for any Alt Wedding, or as a conversation statement Witchy Ring. 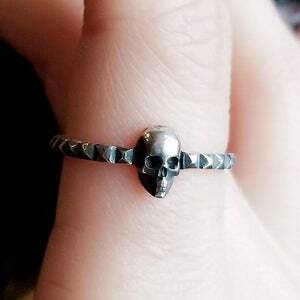 We made this Black Diamond Skull Engagement as a full Eternity Band, it can also be available with black Cz or Onyx. 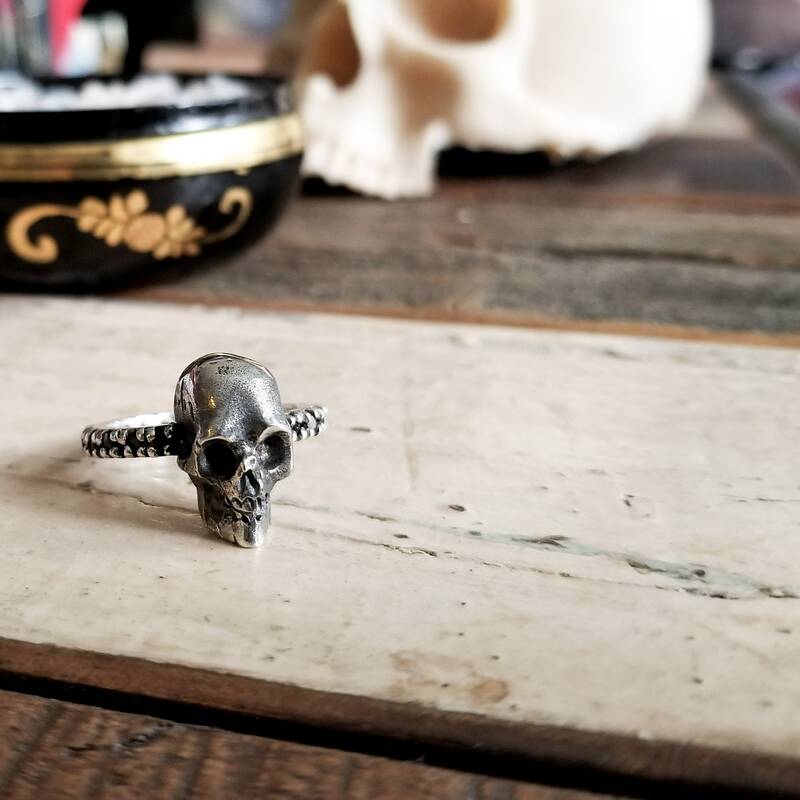 For Horror Fans, Halloween is everyday ! 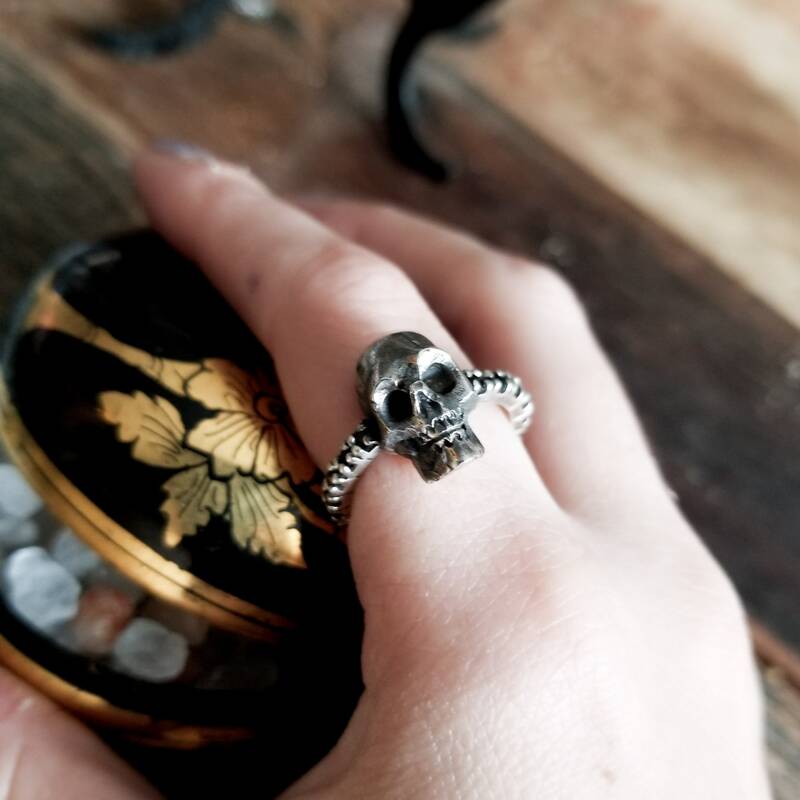 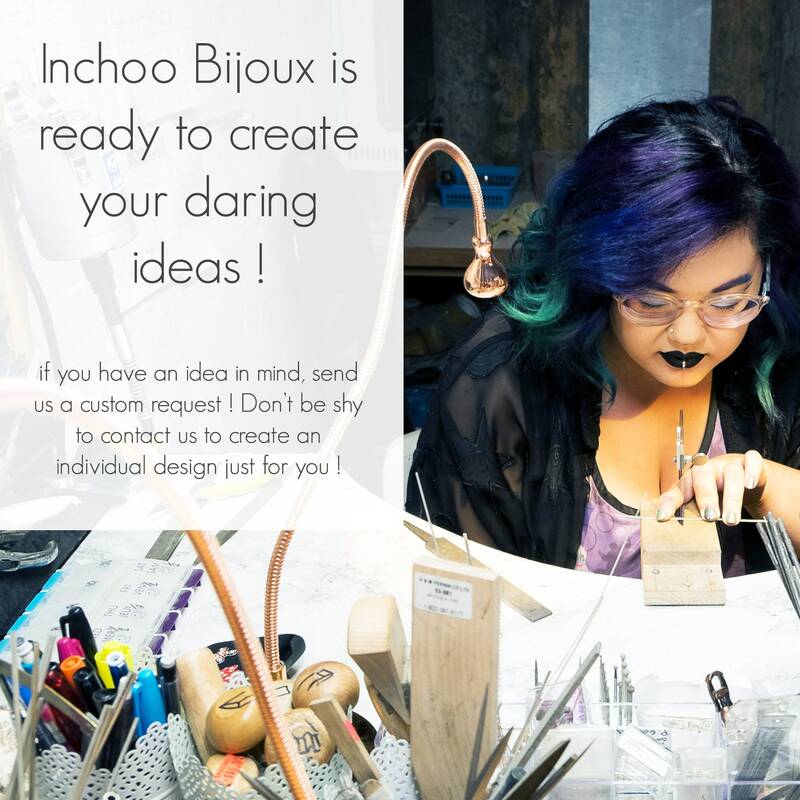 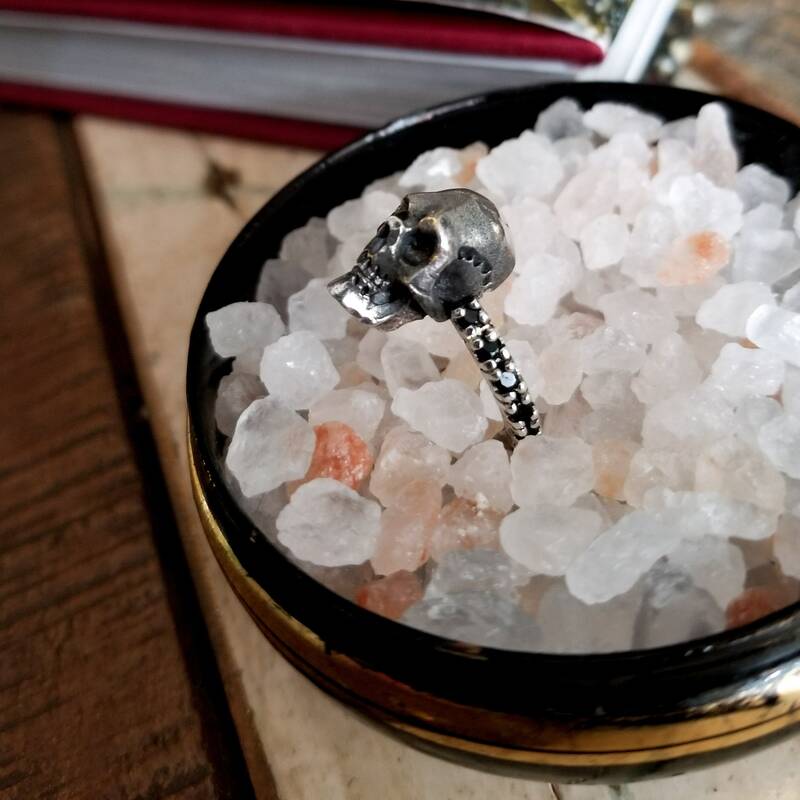 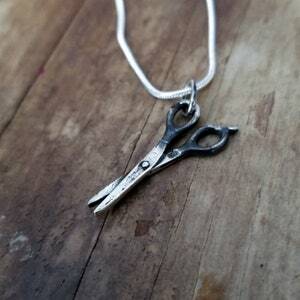 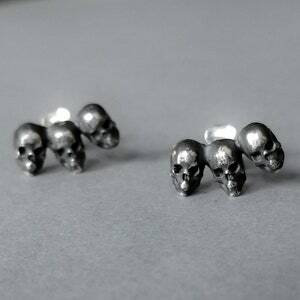 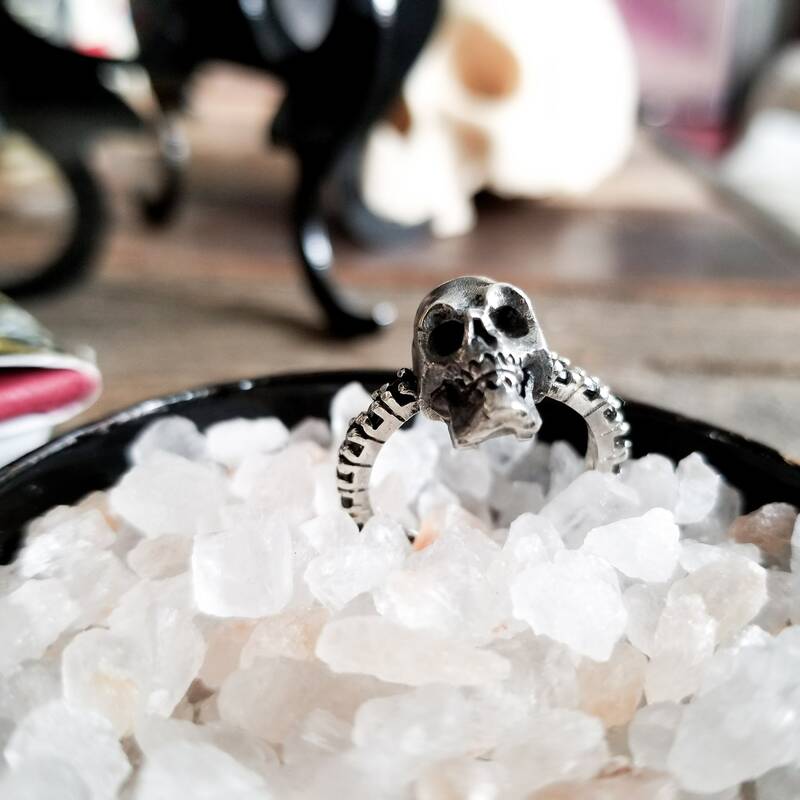 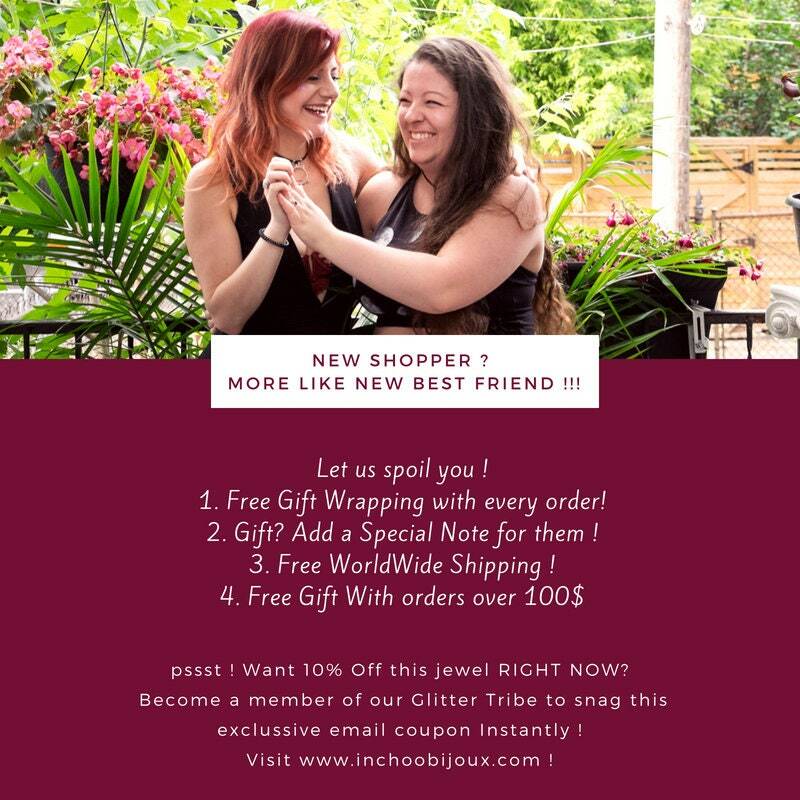 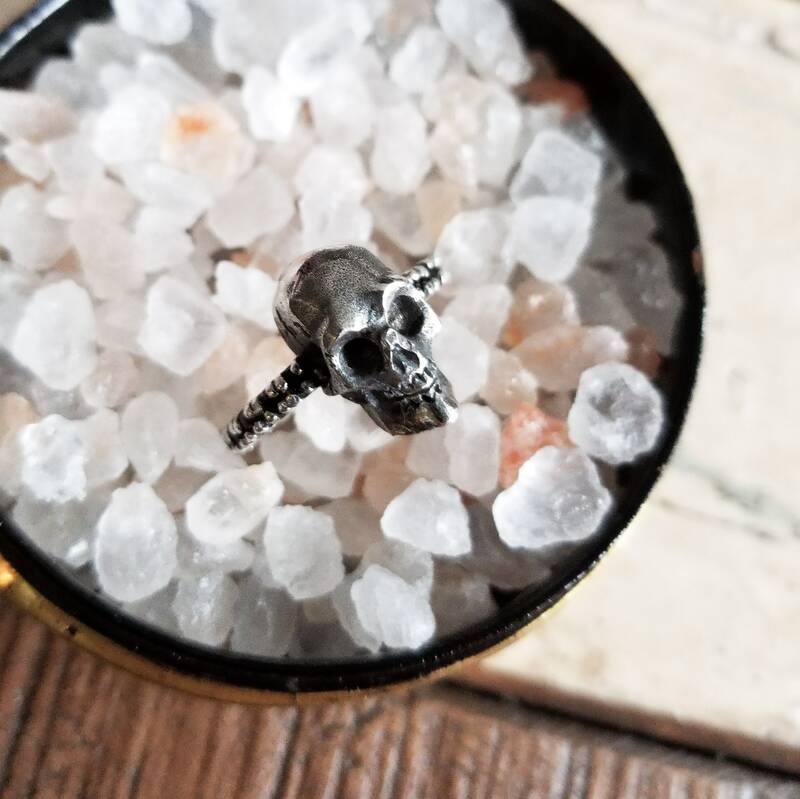 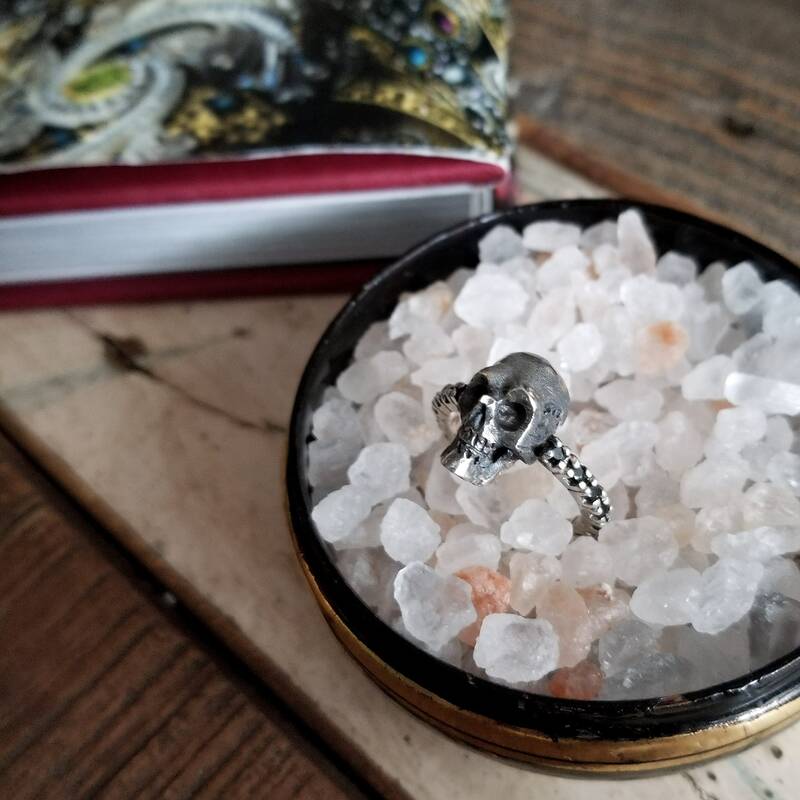 We love designing Skull jewelry, let us know if you are looking for anything custom !